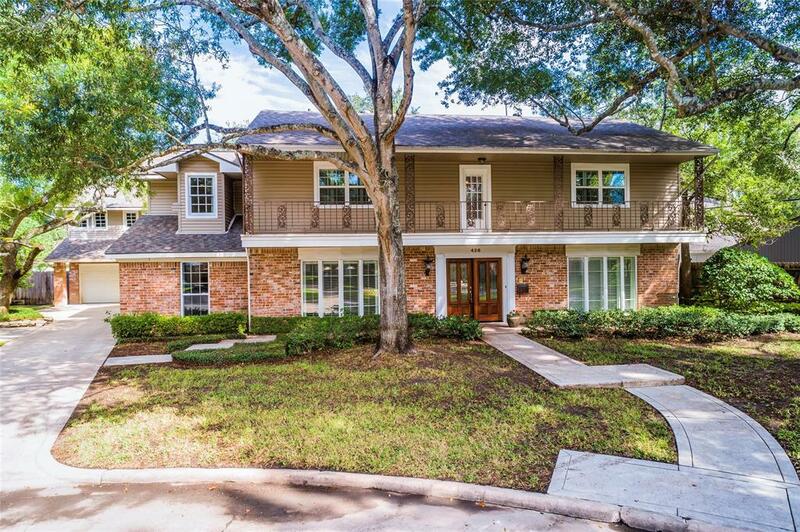 WONDERFUL OPPORTUNITY TO LIVE IN NOTTINGHAM FOREST - BEAUTIFULLY REMODELED & EXTENDED 5 BED HOME IN A QUIET CUL-DE-SAC, 4/1 BATH, 2 CAR GARAGE, LOTS OF OFF STREET PARKING, LARGE POOL & SPA, EXTENSIVE MATURE LANDSCAPED YARD, TALL TREES, GRACIOUS CURB APPEAL, 5094 SQ FT HOME ON 11,675 LOT. WONDERFUL KITCHEN, KITCHEN AID APPLIANCES, GREAT OPEN FLOOR PLAN. NEW WINDOWS THROUGHOUT. 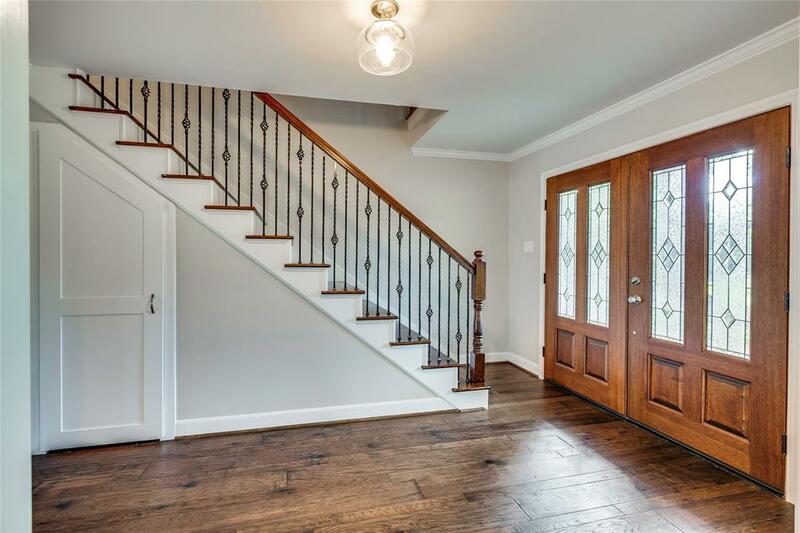 HARDWOODS, LARGE MASTER SUITE DOWNSTAIRS, HUGE GAME ROOM WITH WET BAR & 4 LARGE BEDROOMS UP. DESIRABLE SPRING BRANCH SCHOOLS. 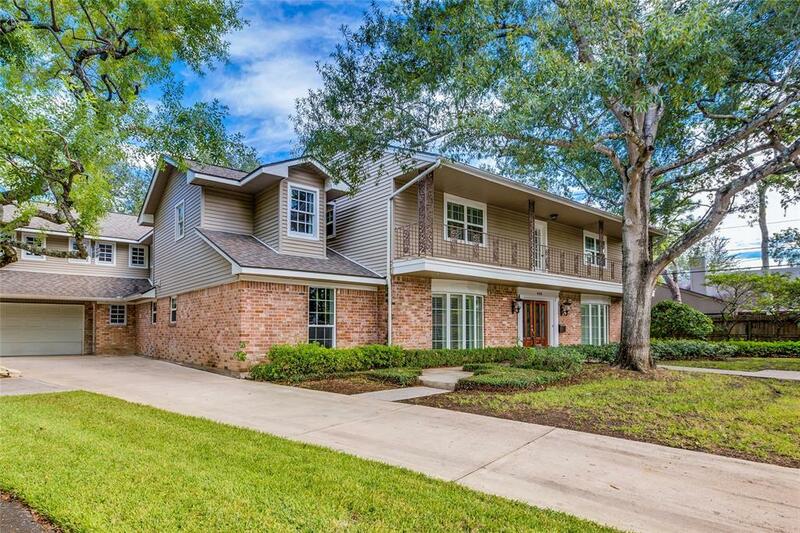 WALKING DISTANCE TO NOTTINGHAM FOREST CLUB, YORKSHIRE ACADEMY & BAYOU. BEAUTIFUL CURB APPEAL. EXCEPTIONAL FAMILY RECREATIONAL CENTER CLOSE BY. 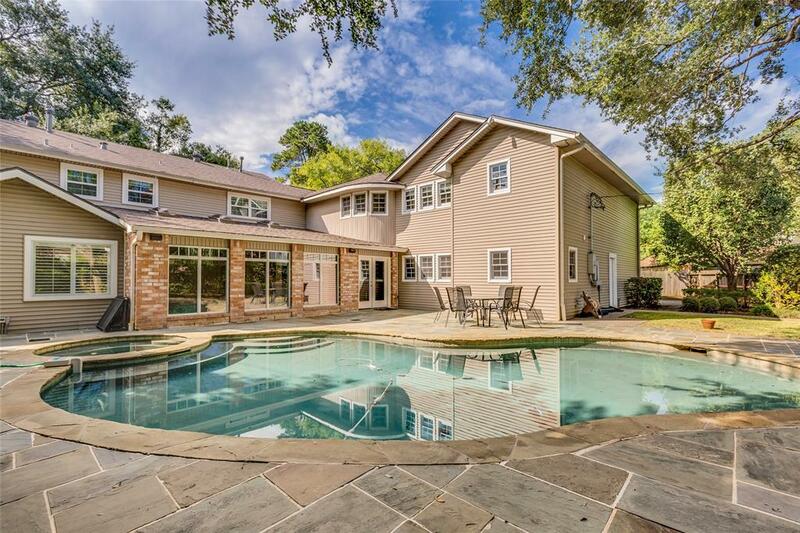 © 2019 Houston Realtors Information Service, Inc. All rights reserved. All information provided is deemed reliable but is not guaranteed and should be independently verified. IDX information is provided exclusively for consumers' personal, non-commercial use and may not be used for any purpose other than to identify prospective properties consumers may be interested in purchasing. Data last updated 2019-04-19T07:13:13.06.